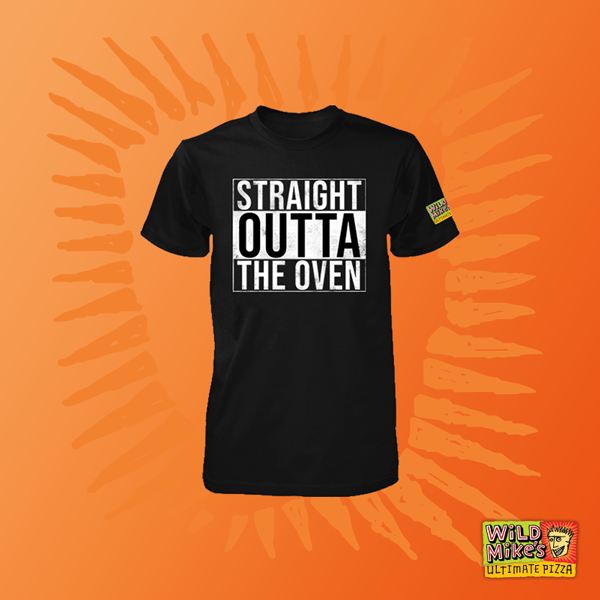 Represent with our brand new, LIMITED EDITION ‘Straight Outta the Oven’ T-Shirt. 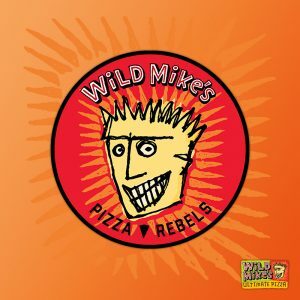 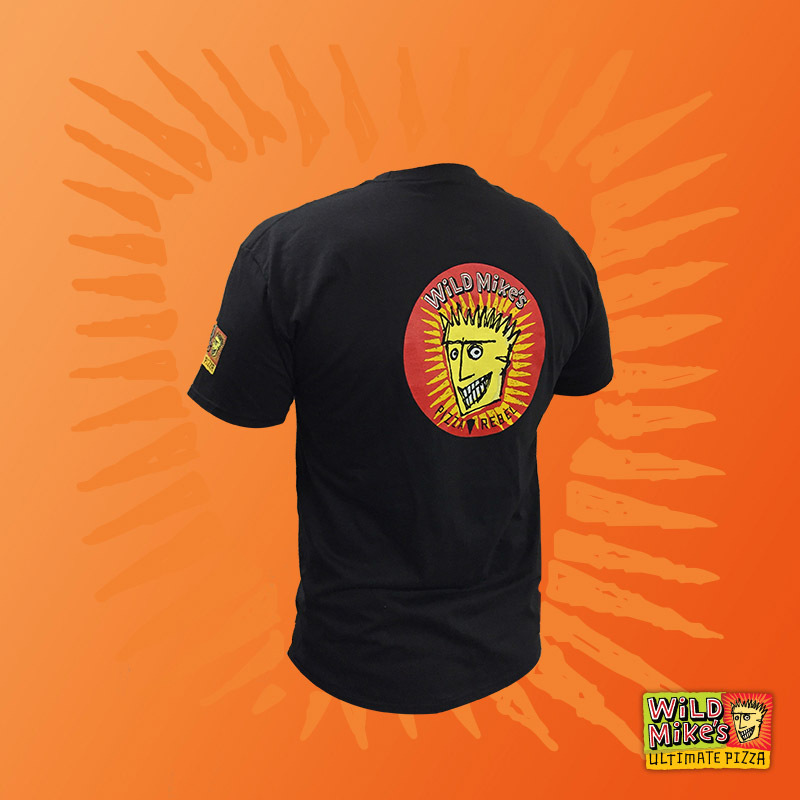 This 100% cotton T-Shirt keeps you cool while the bold graphic has the power to bring out your inner pizza rebel side. 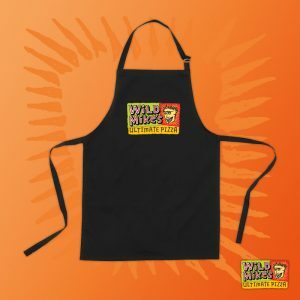 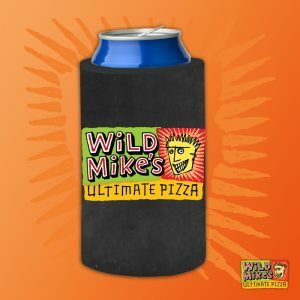 Pair it with our Wild Mike’s baseball hat to complete the ultimate look.